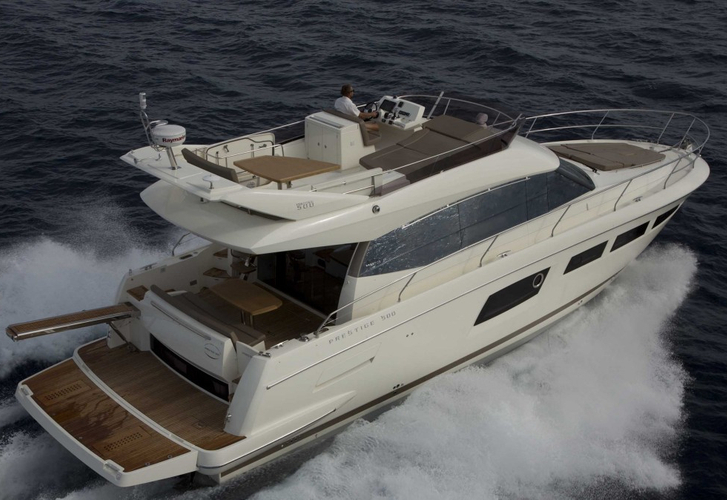 In 2012 has been manufactured yacht Jeanneau Prestige 500 called Ary. You can take in up to 6 crew members on the sailing boat Ary. Layout of berths is 6. There are 3 bedrooms situated below sailboat's deck. Ary has 3 heads. Tank for fuel is 1300.00 l liters capacious , water tank has up to 636.00 l liters. In this boat there is engine 2x435 hp. With 15.20 meters of lenght and 4.50 meters of beam Ary offers enough space for comfortable sailing. Nonrefundable caution there is 0.00 EUR.